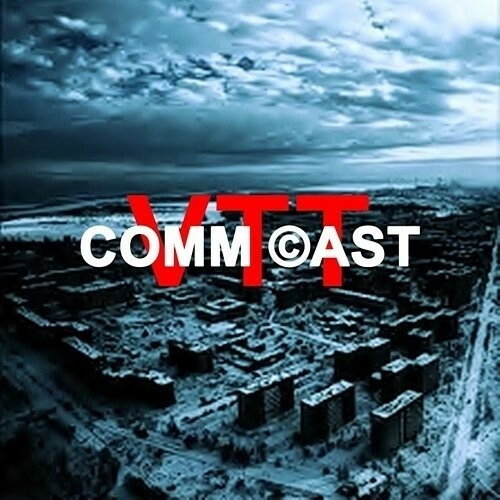 VTT Comm Cast Demo Submission, Contacts, A&R, Links & More. U.S. recording artist Vincent T. founded VTT Comm Cast in 2010. The DJ List ranks the label number one in San Diego. He added O.B.One to its' roster in 2012, creating The House Of EDM. The label includes Dreams, Stars, Aggravated Measures, Model, Wishes, Mye Cye, and Max Fans. VTT Comm Cast also releases Vincent T. & Sade and Adelen.